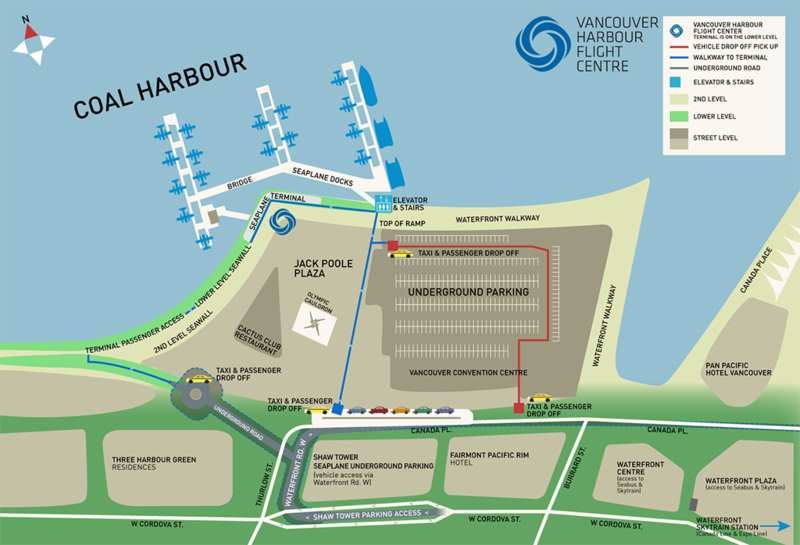 The seaplane terminal is connected to over 500 underground parking spaces. 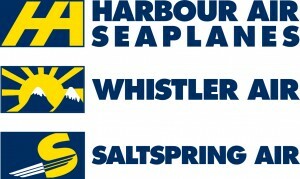 Passengers can also be dropped off at the Vancouver Convention Centre Parkade or Jack Poole Plaza on Canada Place Road. You can click on the map below for a larger version, or download it for printing.